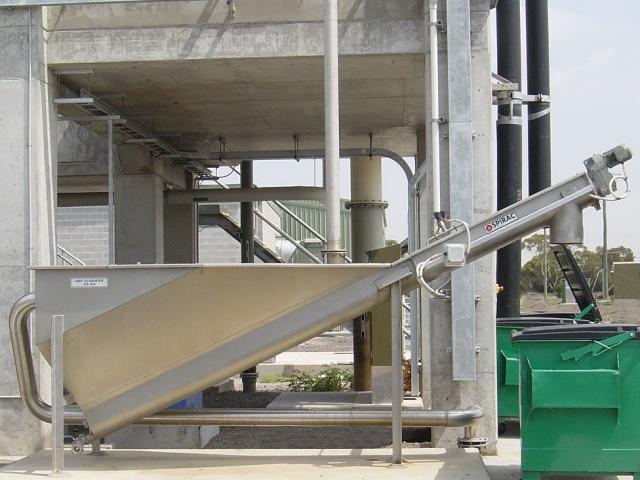 The SANDSEP® is a highly efficient unit designed to separate grit and other pollutants from process and effluent streams. 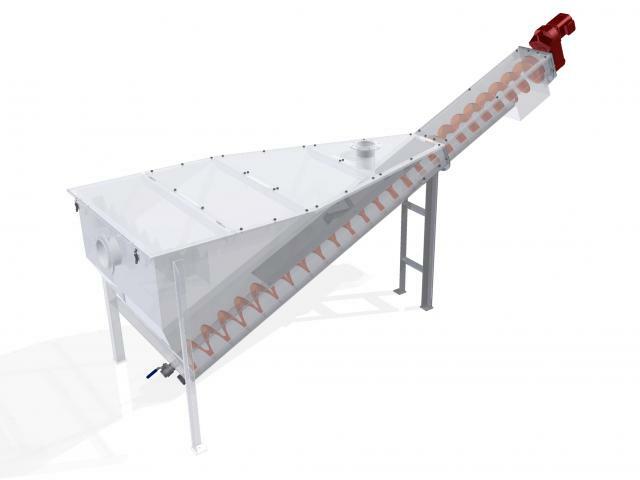 The solids settle in the bottom of the classifier which contains a spiral. 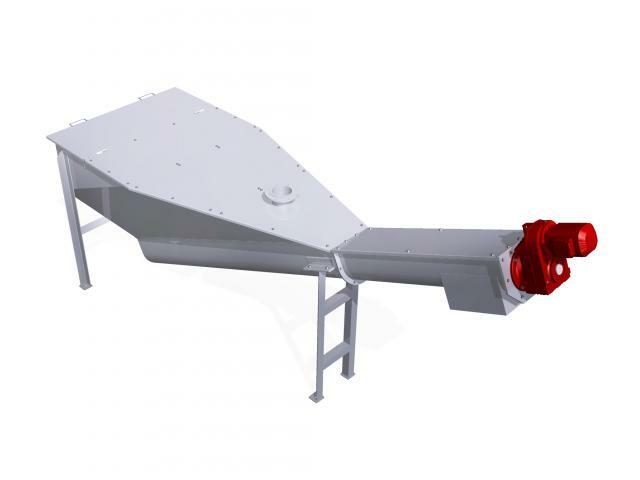 The spiral transports the sediment slowly (speeds are kept to around 5rpm to minimise turbulence) to an inclined or vertical conveyor which then discharges the grit. Grit S.G ≤2.65 with an average B.D of 1600kg/m³ (100lb/ft3). Shaftless spiral - that do not require a centre-pipe, intermediate or end bearings – thus minimising any potential for undesired blockages. Low rpm, high torque and low power usage. Few moving parts – therefore low maintenance and operating cost.